Last week we updated Project Butterfly. That makes this release the 6th since our first launch. Each time we do our best to bring you new features and tools, but we also try to keep the application easy to use. In this version we did three things: We simplified the sharing process, added new tools and capabilities that didn’t exist before and also boosted Butterfly’s speed and performance. The philosophy behind Project Butterfly is keeping the interface simple so that both professionals and first-time CAD consumers can use it. That’s why we felt it would be best if we unified the sharing process. It is now more intuitive and easy to use, combining the best of the current sharing and co-editing into one streamlined process. 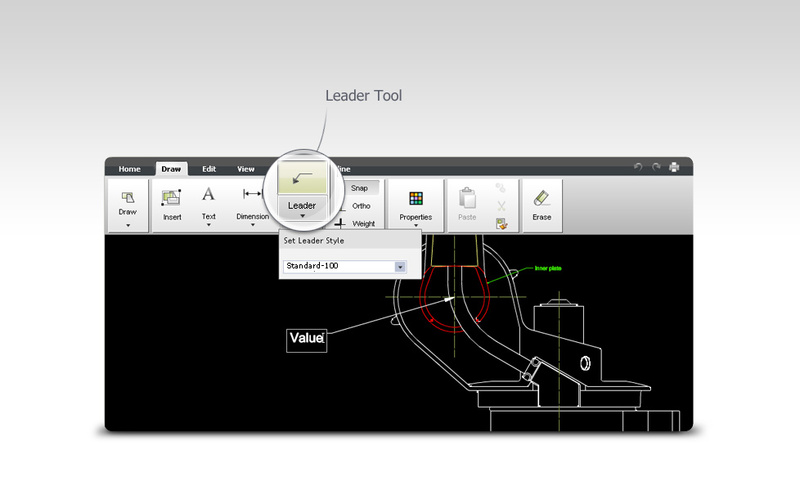 Using the Share button, you can give collaborators access to view or edit the drawing. If you and any of your collaborators are viewing the drawing at the same time, a real-time collaboration session will begin, enabling all sides to view and see each other’s changes in real-time. 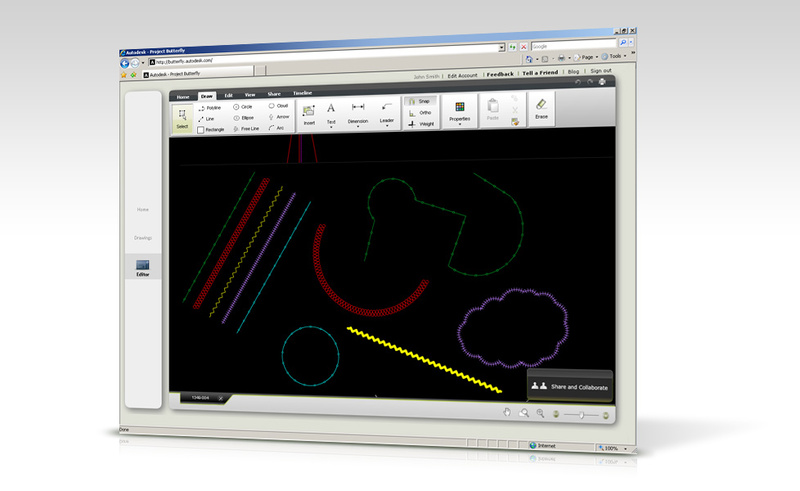 During real-time collaboration all participants see the exact same view of the drawing – including pan, zoom, layers, layouts and each other’s mouse pointers. You can now view a drawing together with as many participants as you wish, making sure everyone is on the same page. At any time during the real-time collaboration you can detach yourself from the synced view using the “Hide others” button. The drawing can still be edited by the participants, but each one can focus on a different part of it. 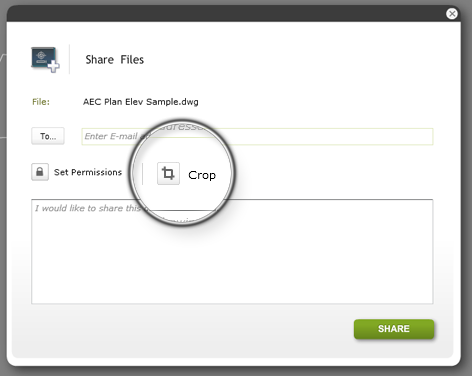 You can set permissions for each collaborator (such as editing and download) and you can now even select to share just a part of the drawing using the Share invitation’s new “Crop” button. 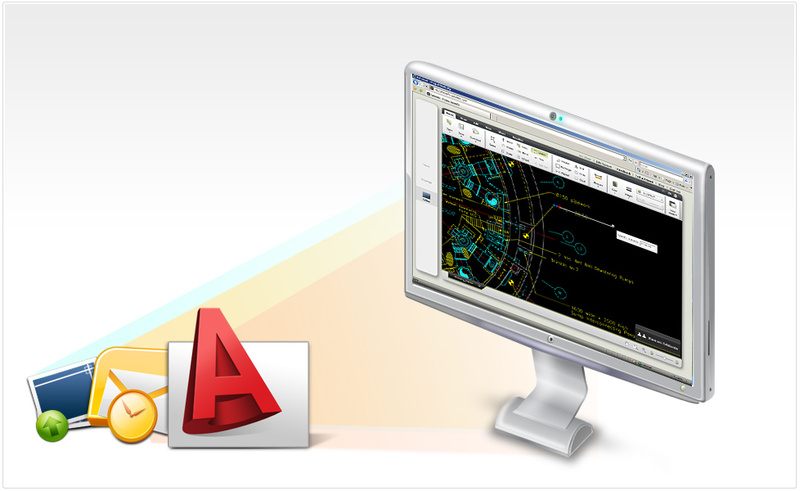 We have improved the text editor in Butterfly to be a lot more compliant with the AutoCAD text editor. 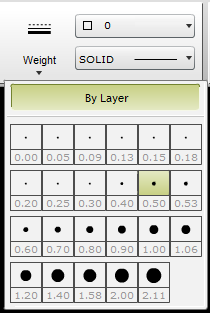 You can now add and edit multiline text while controlling text alignment, color, font type and size. The two new tools have been added to the ribbon, and they can be found in the Edit tab in the ribbon. They both behave and operate like in AutoCAD. Working on drawings in Butterfly has just become faster and more fluent. The Zoom has received a boost in speed, as well as edit commands such as Scale and Rotate . You can login to Butterfly now, the new features are already there. As always, we would love to hear from you. What do you think of the new features? You can send us feedback via the app and you can comment here as well. Project Butterfly addresses a wide range of professionals that make use of CAD in their work. Today we’ll show you how Butterfly can help 3D artists, designers and renderers accelerate their design process and finish projects ahead of time. If you know any architectural renderers, now would be the time to share this post with them. Project Butterfly was built to help AutoCAD users collaborate better, and while it does not support 3ds Max and Maya models, its online DWG and image file support provide a very efficient tool for 3D design process. 3D artists work mainly with programs such as Autodesk 3ds Max or Maya. The rendering project’s success lies in how the 3D artist understands his client. It’s how he envisions the client’s 2D drawing in a 3D environment. This is where Butterfly comes in. Project Butterfly can be used by 3D artists in the initial phase of going over the drawing with the architect, mechanical engineer or consultant – where they can point at areas and issues in the drawing that are not clear to them. With Butterfly it’s easy to remotely examine the drawing, inquire about what materials and textures to use on certain parts of the design. Once that stage is complete, the 3D artist then starts working on his model. 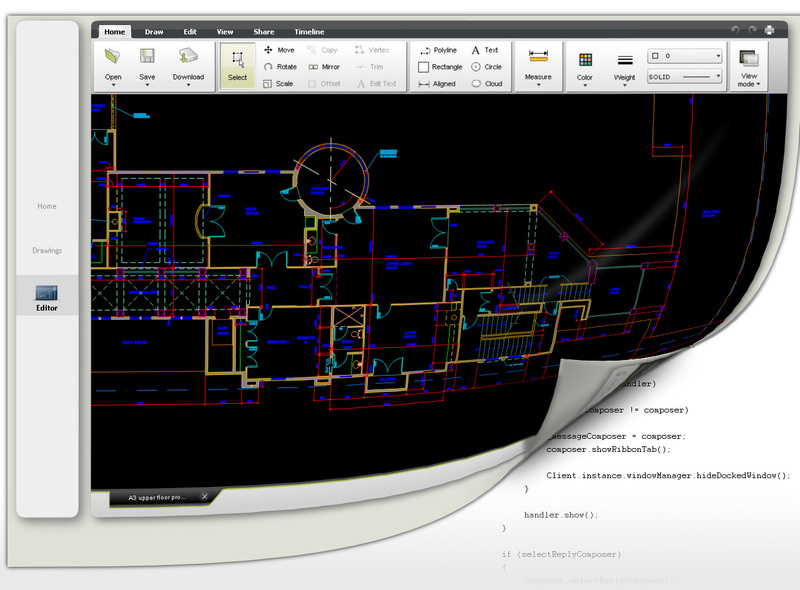 If he doesn’t have a copy of AutoCAD, he can still use Butterfly to navigate through the drawing, take measurements, and if necessary – invite the client to real-time collaboration and discuss newly encountered issues. Using the same method, the 3D artist can show his client a draft of his render. Because Butterfly supports all the most common raster image formats, the 3D artist can import his draft (or final visualization) to Butterfly and walk through it with the client in real time, without having to travel to the client. 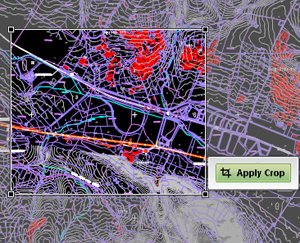 Tip: You can import DWGs as well as raster images to Butterfly. 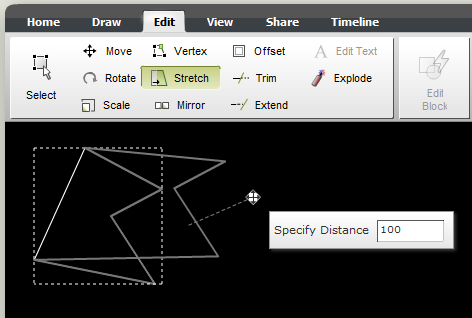 You can open them in the editor, draw geometry on them, share and collaborate on them as well. In this post we want to share with you some of the thoughts we had when we faced tough interface design dilemmas during the making of Project Butterfly. As we probably mentioned before, Butterfly is targeted at both CAD professionals and their business partners. The latter might not be so proficient in CAD software and they don’t have previous training in AutoCAD. When we designed the interface for Butterfly, we wanted to maintain a balance between providing an editing experience similar to that of AutoCAD’s, while also making it easy to get started – so that consumers could dive right in to a drawing and provide their input. We had the opportunity to start a CAD application from scratch, so we wanted to create a new standard for sophisticated Web-based applications. The most noticeable thing in Project Butterfly from a professional’s point of view is the absence of the command line. The reason we omitted the command line is that it’s less intuitive to people who are not familiar with AutoCAD. We made keyboard commands available, so that advanced users could still work with both the keyboard and the mouse. Omitting the command line also meant that several tools (such as Mirror) operate with default parameters – so the users don’t have to always specify them. The trade-off is that there is less control over the tools’ behavior. In general, we designed Butterfly in a way that allows more tasks to be accomplished by using just the mouse – which we believe will become the dominating device for working on the Web. We were one of the first Web applications to make use of the ribbon – where all the tools and modes are found. 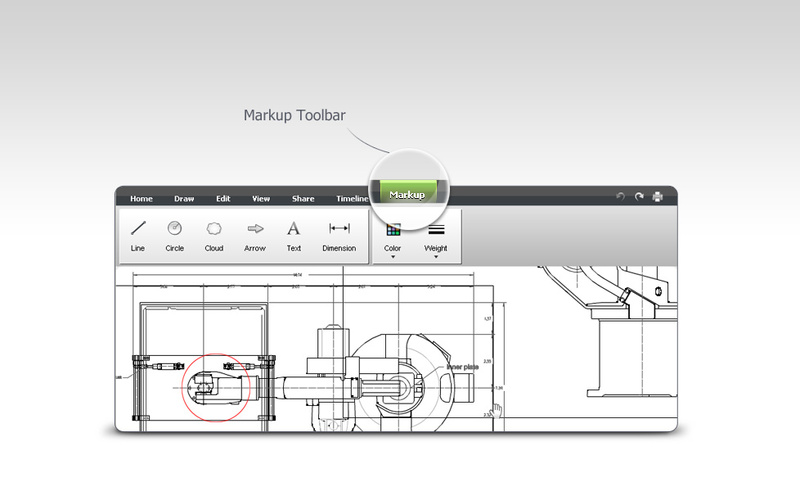 We decided to go with the ribbon and not a regular toolbar because it’s easy to use in tool-intensive applications. 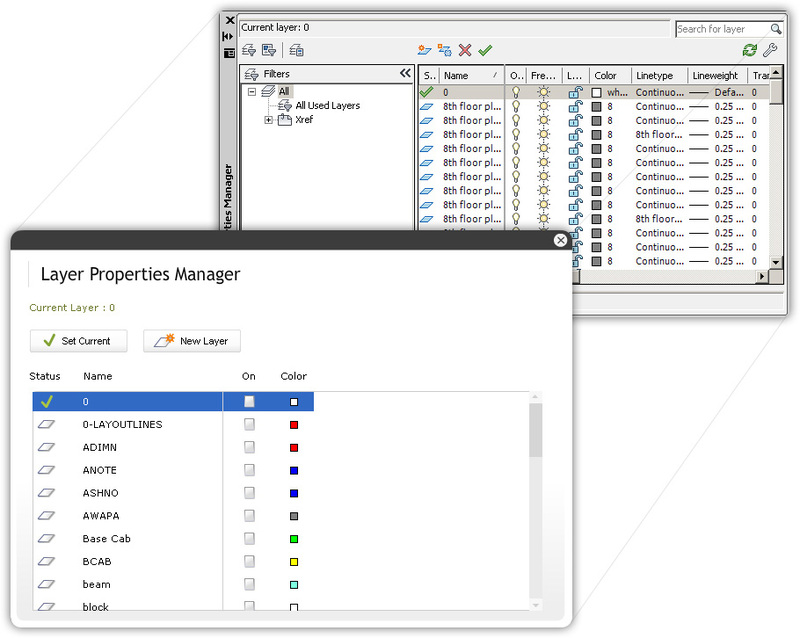 There are several windows in Butterfly that correspond to certain palettes in AutoCAD – the Xrefs manager, fonts manager, layer manager and the plot style manager. 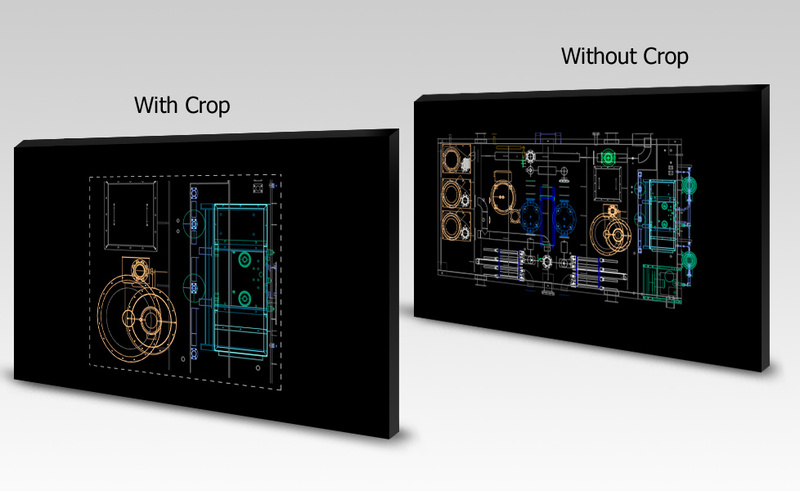 We didn’t want to skip on those altogether because of the level of knowledge it requires in AutoCAD, so instead we created a simpler version of them, which gives basic control to the user. 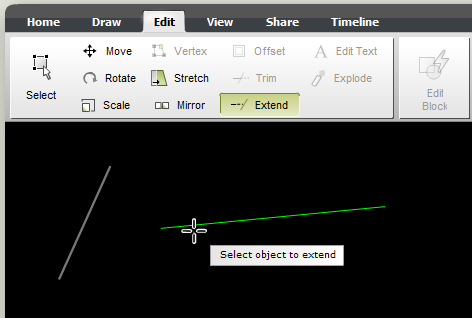 For the CAD professional that might be a little limiting, but to the average user this is advanced control on the way they view and edit the drawing. It is our belief that if we had implemented full functionality in those windows, the average user would have difficulty accessing and learning how to use them. In a recent post we mentioned that Butterfly is meant for accelerating designers’ work and reducing the time wasted on tech-supporting different computer software. In this post we’d like to bring you some more insight on that subject. 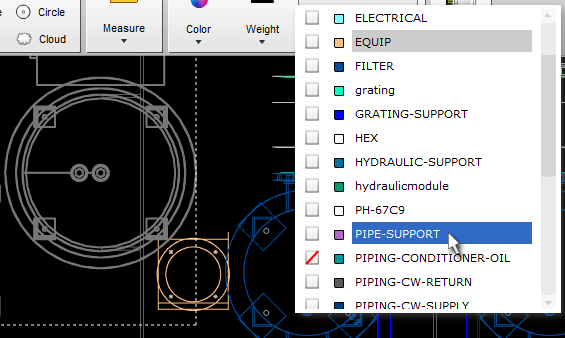 The CAD world has become pretty well-standardized. Microsoft Outlook, Zip files, PDF files, FTP servers and more – have all become common tools in the industry. All of them are used for carrying information from one person or firm to another. Those tools appeal to a wide audience because they are generic. They are used in all professions – lawyers, accountants, managers, secretaries, and endless more. None of those tools is aimed at accomplishing CAD and design related tasks. 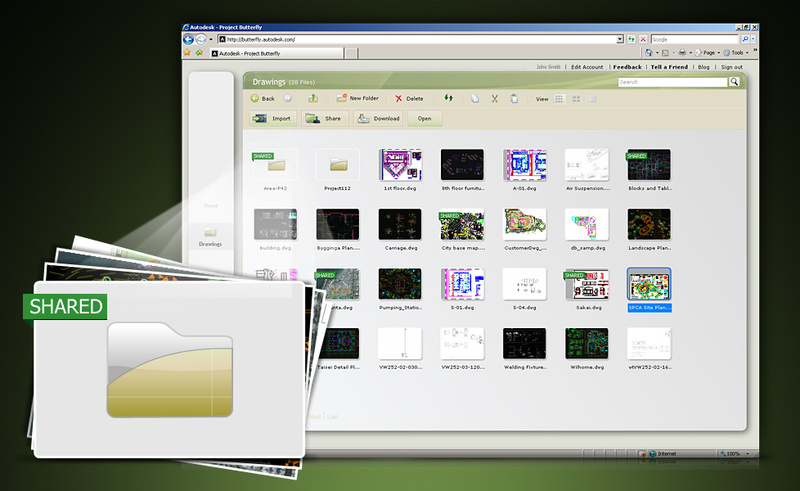 While those common tools accomplish their missions, they do pose some problems such as file formats and versions, file size limits, security tools, redrawing modifications, and more. Project Butterfly was designed to be a software as a service (SaaS) because the solution to those problems lies in the Web and the advantages it brings. Those problems waste valuable time. It’s not uncommon for a professional to spend time trying to send a file over e-mail, not to mention exporting a drawing in the correct plot style to a PDF. Those little tasks add up to hours every month. Things can get harder when you’re working with a client or colleague for the first time. You have to adjust to whatever tools they’re using. This valuable time could have been used to do other things, such as design another alternative, being creative, exploring ideas, keeping in touch with clients and generally producing better results. Butterfly was built on that principal exactly. We’re sure that whatever field you’re in, you can find at least one task that Butterfly can help you do faster.